If the seatback tips backwards, your child could fall from the stroller and be injured. 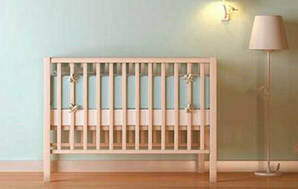 The seatback cannot tip when your child is in the forward-facing position or where a bassinet attachment is used. Do not use your stroller on rough terrain in the parent-facing position until it has been fixed. Always ensure your child is securely strapped in using the safety harness. 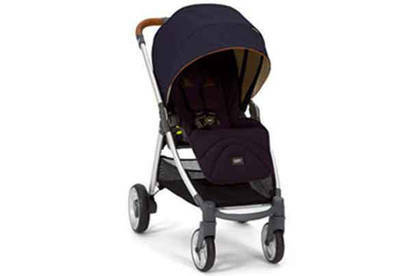 Owners of Armadillo Flip XT strollers will be contacted by letter or telephone to arrange a repair of the stroller. If you are not contacted directly, call or email the supplier Child’s Play Limited to arrange a time for the fix to be applied. For more information, contact Child’s Play Limited on 09 921 6580 or info@thekidsdept.co.nz.